We stock all the major spirit, beer and wine brands, with a distinctly local approach. We are the largest independent family owned Liquor Wholesaler in northern NSW. We specialise in selling to trade customer’s on & off premise. 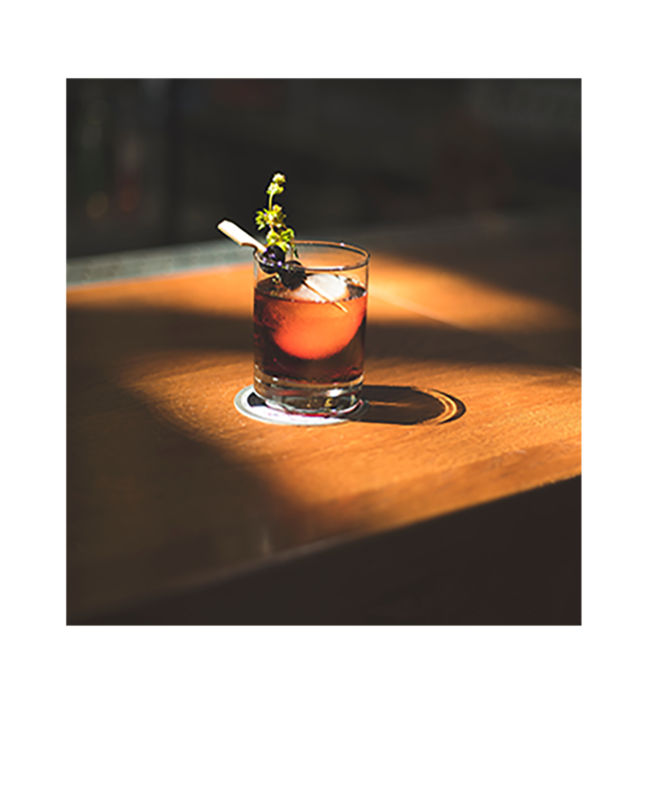 Global Brands Liquor prides itself in having great customer service and being able to personally supply and deliver your liquor needs.